I’m not sure if it was the cold or the mussels yesterday, but I wasn’t right! Last night my tummy wouldn’t stop rumbling and this morning I woke up feeling absolutely dreadful! And it’s Ashleigh monday (my day off work and stay home with Ash) today… he was asking for a walk even before 8o’clcok, I knew I just won’t be fit enough to have him, so J took half a day off and net net (Jeanette but Ash lovingly calls her net net) had him for the other half of the day. While me, stayed in bed till half 3!!!! I wasn’t even sleeping 🙁 Just making arrgh and hmmm noise, basically feeling sorry for myself. The whole day I had one mince pie (gotta have a mince pie even when you’re ill) and a bag of quavers. 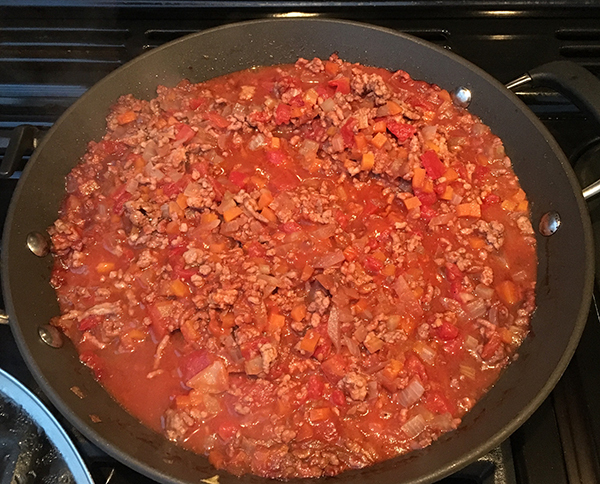 So at 4pm I made myself stand up and do something… made a bolognese! The recipe is taken from Aldo Zilli’s book. I tried quite a few recipes from this book and they all came out lovely. 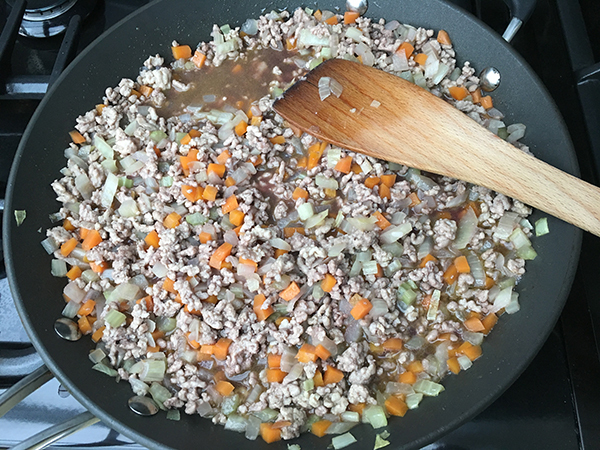 So traditionally, bolognese is made of minced pork instead of beef as we all know now! Fact. I love these cultural findings since I found out a lot of people here are doing things wrong when they cook chinese food. Maybe to say wrong is a strong word. Nothng wrong with adapting to your own taste but it’s interesting to know how something would taste authentically. The result was delicious!!! 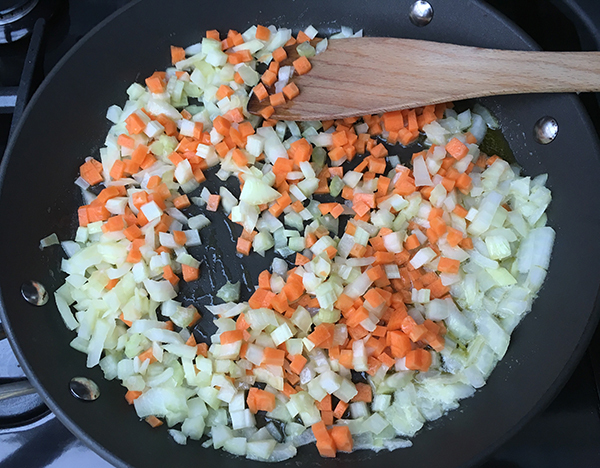 I’m not sure if I should publish the recipe… if you really want it I can send it to you. And since I wasn’t very well today so I didn’t bother taking any pics. But the proof is in this video… lol. Bring a large pan of salted water to a rolling boil. Add the pasta, stir and return to a gently rolling boil. Cook for 10-12 minutes, until al dente, then drain. 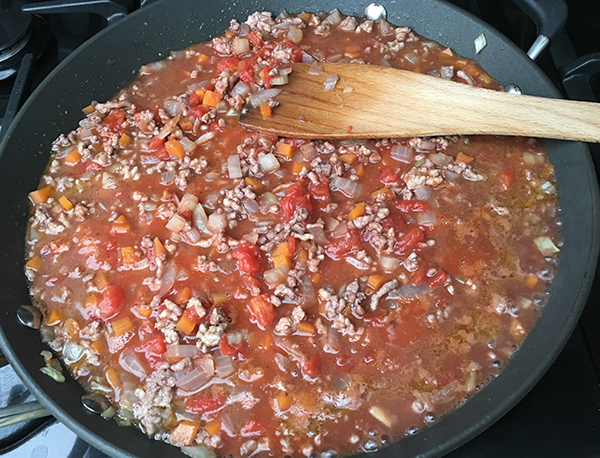 Add the pasta to the sauce and mix well. Serve in deep bowls with a sprinkling of Parmesan. People in the UK likes their pasta with a lot of sauce. If this is how you like it, increase the pork quantity to 450g and add 150ml meat stock. More stir fry and Steamed Chicken! I’m trying this now, but using cream instead of wine, cause thats all I have. Hope it works.